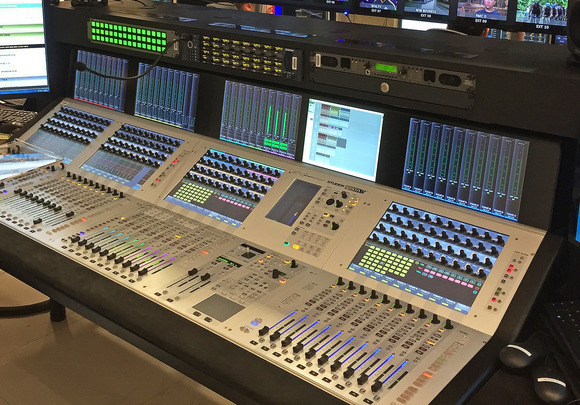 Support is discontinued for the Vista 8 control surface. 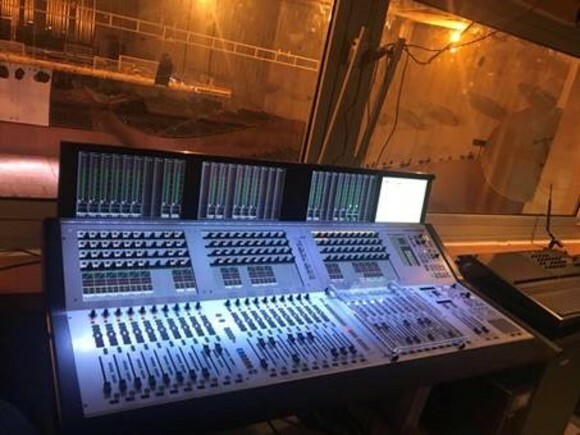 The SCore Live processing engine and D21m I/O used in a Vista 8 console are still in production and are still supported. 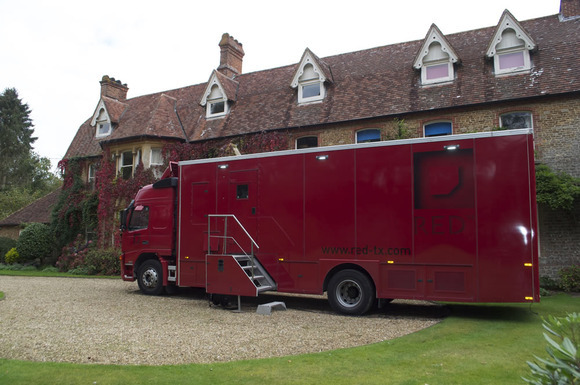 LONDON, United Kingdom – A little over three years after commissioning its second mobile recording unit, with 3D and 7.1 surround sound, premier location recording company, Red TX has upgraded its original Red 1 OB to give it 96kHz capability. Both Red I and Red II are equipped with HARMAN Studer Vista 8 consoles, with 96 mic amp capacity as standard; but by streamlining their original recording truck, with a new Studer SCore Live engine and faster computer, the Beaconsfield-based facility is able to maintain its high profile live event, film and television recording facilities at the cutting edge. Other than the overdub area (fitted on Red II) the two trucks are now operationally identical. 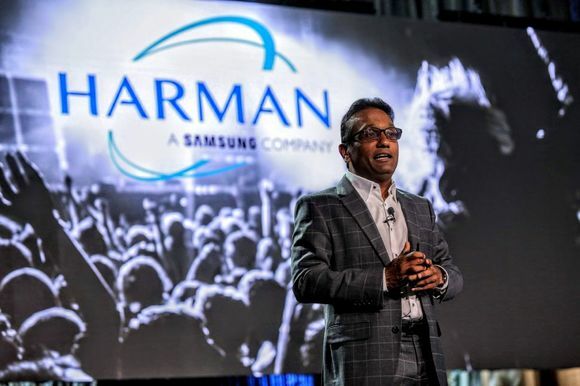 “To have this flexibility and be able to build up 96K configs for both trucks is important to reflect changes in the industry. With all microphone inputs now 24bit/96kHz with full DSP on every channel Red TX has already carried out a number of projects since the fit-out of its original vehicle, including Yusuf Islam (Cat Stevens) at Eventim Apollo Hammersmith, Red Bull Culture Clash and MTV Europe Music Awards in Glasgow.